Monica joined the Foundation in December 2017. 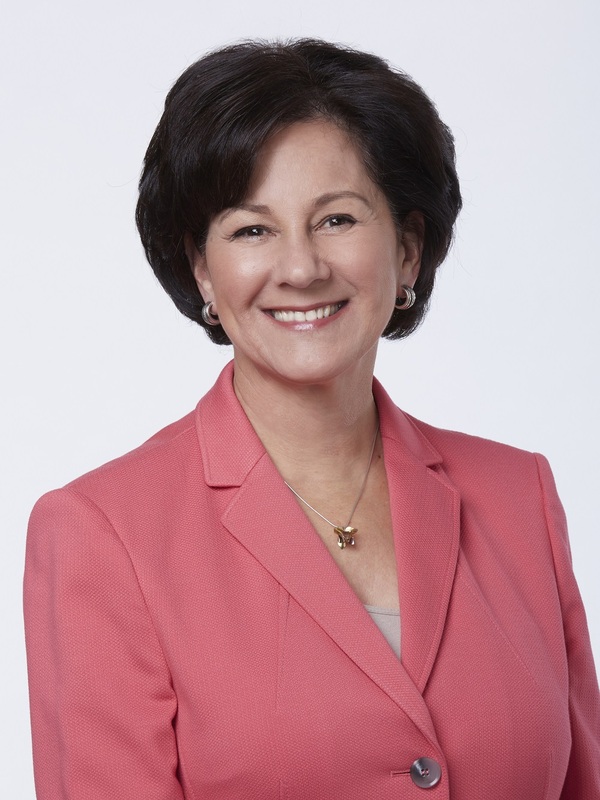 As president and CEO she is responsible for guiding the Foundation’s strategic vision and overseeing the day-to-day activities including the programmatic, human capital, fiscal, and grantmaking operations. She serves as an external ambassador for the Foundation representing the organization to a wide audience of stakeholders including grantees, influencers from academia, research, and policy arenas as well with the broader philanthropic community. Before coming to College Futures, Monica spent thirty years in media as editor and publisher of La Opinión, the largest Spanish language newspaper in the country, and then as chairman and CEO of the parent company, ImpreMedia. Monica has long held a deep commitment to improving public education for all students, especially for traditionally underserved student populations, and has been very active in education, especially at the institutional governance level. She served as chair of the California State Board of Education and the Board of Regents of the University of California, spent 24 years as a trustee of the University of Southern California, and is a member of the American Academy of Arts and Sciences Commission on the Future of Undergraduate Education. She is on the PPIC Advisory Council of the Higher Education Center. Monica has also been active in philanthropy and the non-profit sector, including as chair of the Weingart Foundation Board of Trustees, a former member the board of the Rockefeller Foundation, and co-founder of the Aspen Institute Latinos and Society Program.